Launching on WordPress/WooCommerce with a custom trip and asset booking solution leveraging hosting on Lemacks Media's Google Cloud Compute Engine network! 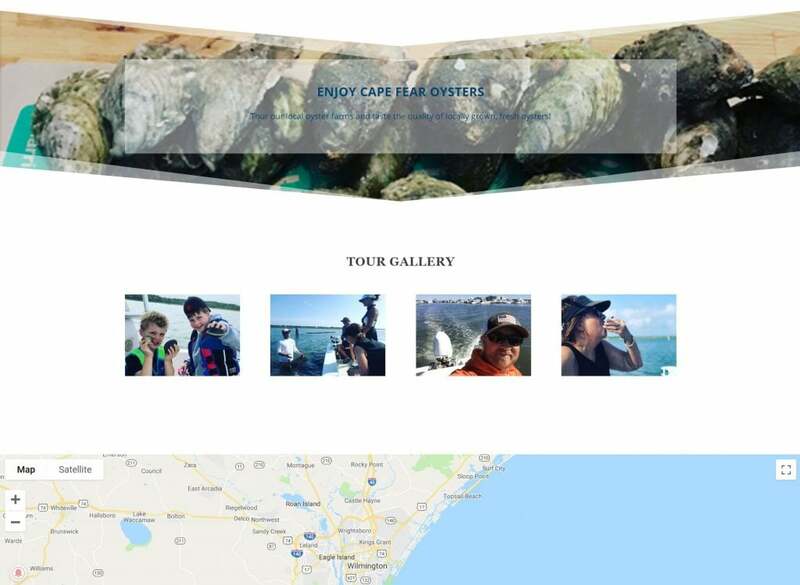 Additionally, the tour and sales website will be fully integrated with digital and email marketing solutions, social media sharing and marketing integrations, as well as G Suite services and more! 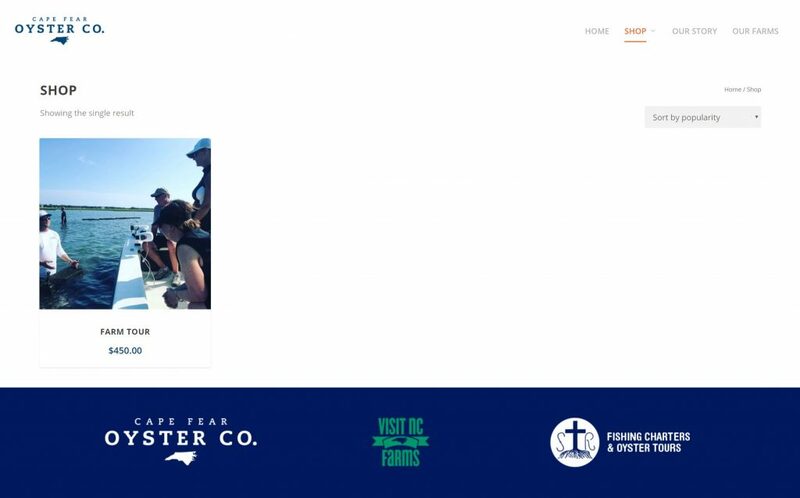 Check out their website and book today at https://capefearoystercompany.com ! 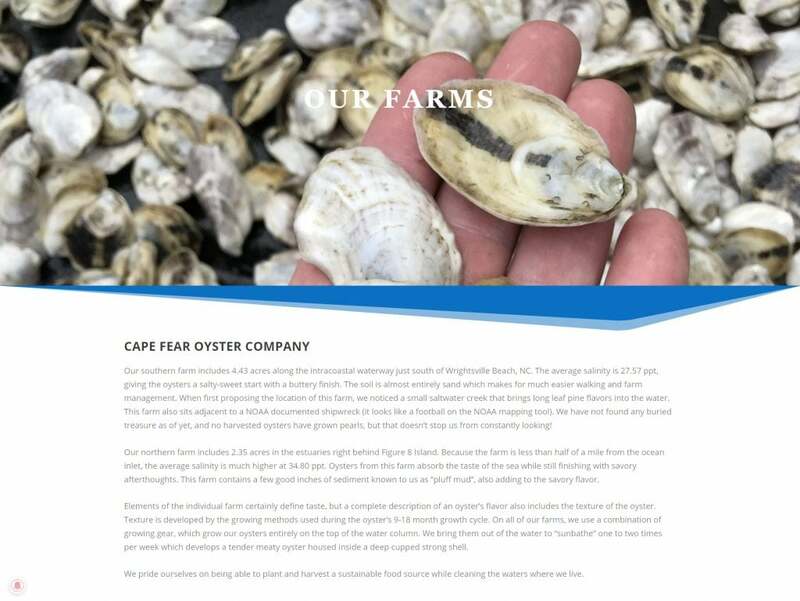 Visit Lemacks Media https://lemacksmedia.com/news/02/04/cape-fear-oyster-company-site-launch/ for updates and more content.